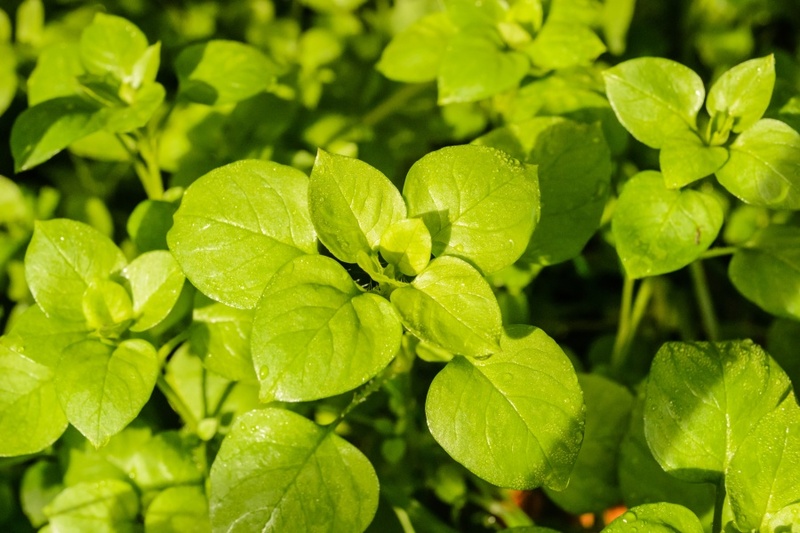 Chickweed grows easily without any assistance and is often just discarded as a common garden weed,, but don't get rid of it all if you come across it because it has beneficial medicinal and nutritional value. It can be used externally for itchy or inflamed skin, rashes, eczema, psoriasis, insect bites, boils, and wound healing, and internally as an expectorant and antitussive. It can also be eaten fresh as a salad addition, providing a good range of nutrients such as vitamins A and D, B vitamins, iron, calcium, zinc, copper, sodium, phosphorous and manganese. So many weeds are rarely good for nothing, and chickweed is definitely one of them.